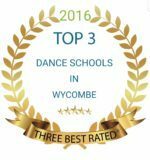 We are one of the leading dance schools in the High Wycombe, Penn, Widmer End & Tyler’s Green areas, offering lessons in Ballet, Tap, Modern, Zumba®, Street dancing and Acrobatics. We are an all-inclusive school catering for pupils who just want to dance for enjoyment through to those who wish to pursue a career in the industry.  Boys & girls from aged 2½ through to mature adults are catered for. Come along and try for free! We offer two free introductory lessons to new students, just call us on 07594475277 to your first lesson.